All Friendlies and Player Clinics will take place in our ALL NEW FIELD HOUSE in Henrietta!!! Small-sided games in our all new Field House for MORE TOUCHES, MORE ACTION, AND MORE GOALS!!! The Holiday season is busy, so this year we have broken our Clinics into two 2-day Clinics!!! 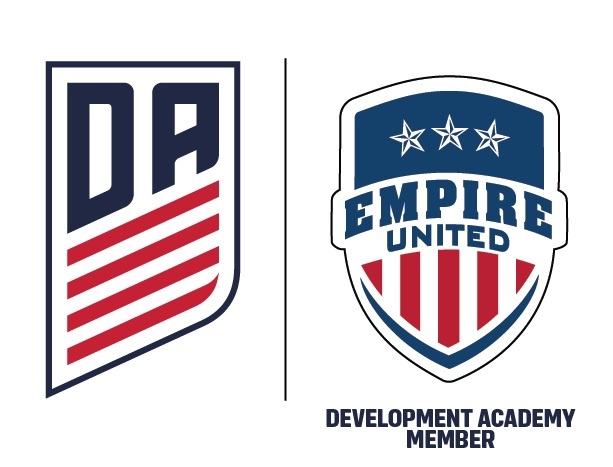 What's new with Empire United??? Empire United has completed the brand new indoor Field House in West Henrietta, NY. This facility is in addition to our full sized, fully lit outdoor turf field - completing a one of a kind club owned training complex in all of Western New York and the Northeast Region!